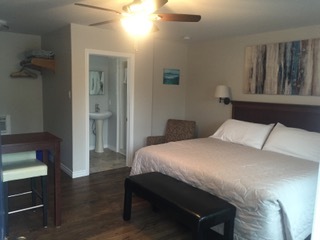 My Friends Inn on beautiful Manitoulin Island is a 8 room family run Motel completely renovated in May 2012. With rates starting at $85 a night. 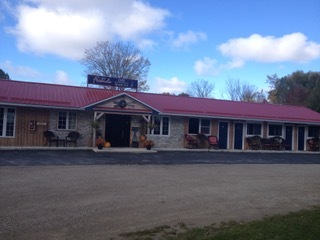 #1 on Trip Advisor for Manitoulin. Open everyday, all year round.